A follow up to Pico Iyer’s essay “The Joy of Quiet,” The Art of Stillness considers the unexpected adventure of staying put and reveals a counter-intuitive truth: The more ways we have to connect, the more we seem desperate to unplug. Why would a man who seems able to go everywhere and do anything—like the international heartthrob and Rock ‘n’ Roll Hall of Famer Leonard Cohen—choose to spend years sitting still and going nowhere? What can Nowhere offer that no Anywhere can match? 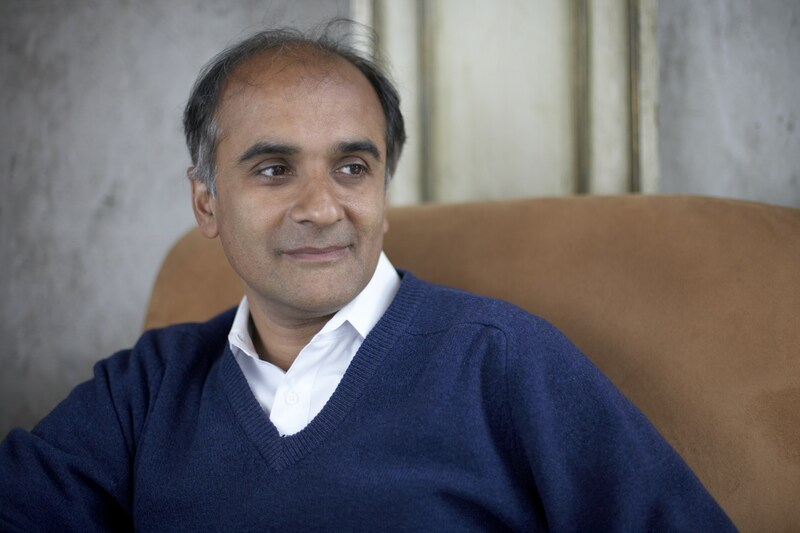 And why might a lifelong traveler like Pico Iyer, who has journeyed from Easter Island to Ethiopia, Cuba to Kathmandu, think that sitting quietly in a room and getting to know the seasons and landscapes of Nowhere might be the ultimate adventure? 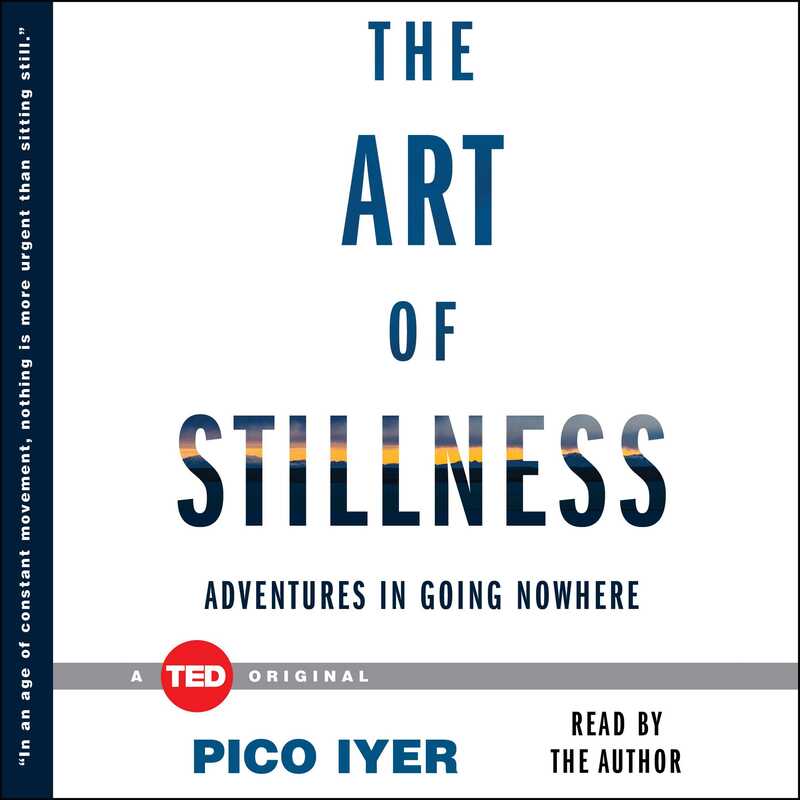 In The Art of Stillness, Iyer draws on the lives of well-known wanderer-monks like Cohen—as well as from his own experiences as a travel writer who chooses to spend most of his time in rural Japan—to explore why advances in technology are making us more likely to retreat. Iyer reflects that this is perhaps the reason why many people—even those with no religious commitment—seem to be turning to yoga, or meditation, or tai chi. These aren’t New Age fads so much as ways to rediscover the wisdom of an earlier age. There is even a growing trend toward observing an “Internet sabbath” every week, turning off online connections from Friday night to Monday morning and reviving those ancient customs known as family meals and conversation. In this age of constant movement and connectedness, perhaps staying in one place is a more exciting prospect, and a greater necessity than ever before. The Art of Stillness paints a picture of why so many have found richness in stillness and what—from Marcel Proust to Blaise Pascal to Phillipe Starck—they’ve gained there.